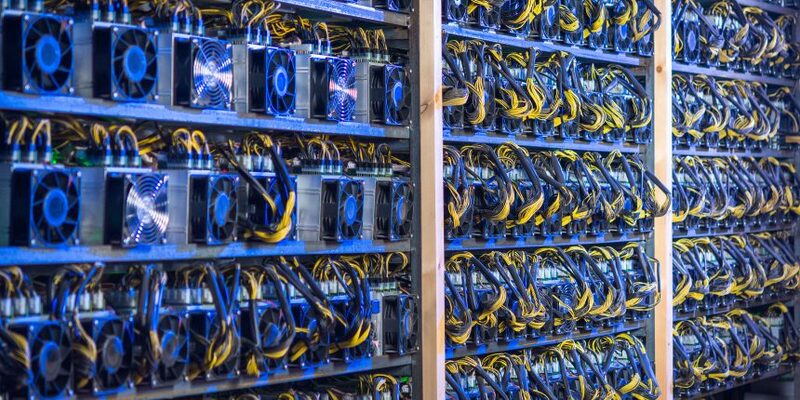 Bankrupt U.S.-based bitcoin mining firm Giga Watt has been forced to shut down day-to-day operations. When asked for further details, Kuzenny told CoinDesk he could not comment for legal reasons. Giga Watt will also be returning some mining equipment back to customers, according to the email. Those customers who had equipment removed before the lockout will be notified via email within the next two weeks. Others with equipment still trapped in the facilities will not be notified and any further information “will not be known, or available, pending current legal proceedings,” according to the letter.